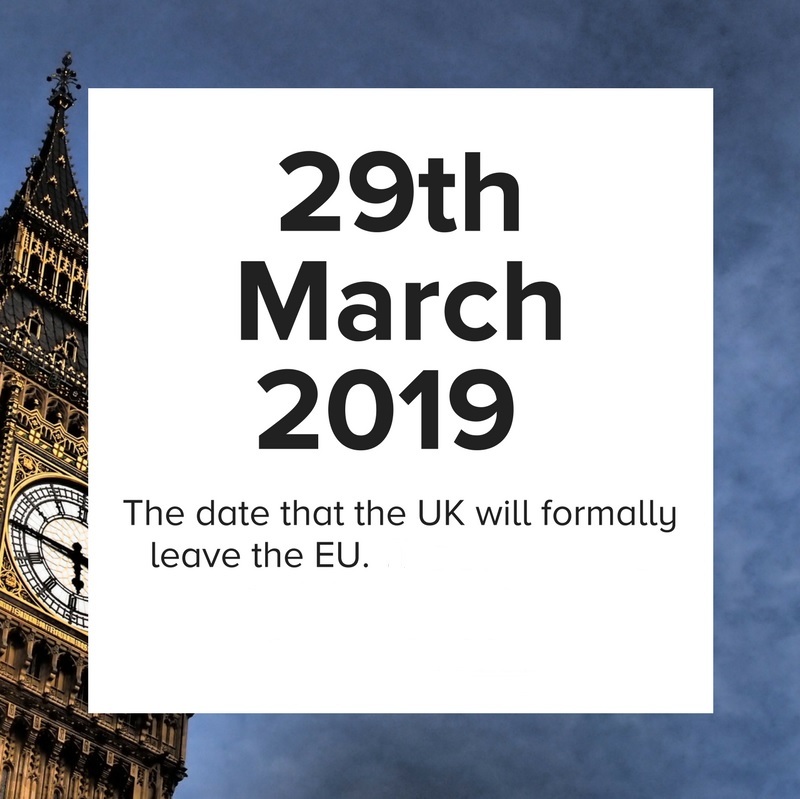 At Magic Whiteboard we have been preparing for BREXIT on 29th March 2019. We have been doing everything we can so that customers can still order Magic Whiteboard and experience no delays. We manufacturer Magic Whiteboard in Europe and we are ready for when the United Kingdom leaves the EU on 29th March 2019. In January 2019 we experienced customers stockpiling Magic Whiteboard, some customers are panic buying Magic Whiteboard ahead of the 29th March 2019. We want to reassure customers that we expect no major changes to the availability of Magic Whiteboard after 29th March 2019.